A diary of my progression. 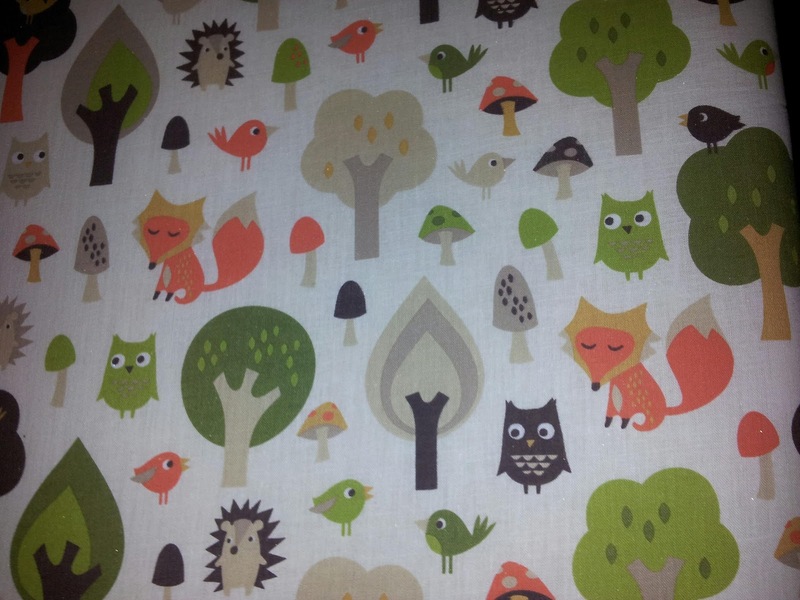 Nipped out to get a zipper for the dress I'm making, and found this totally adorable ironing board cover. I'd planned to make a new one until I'd seen this, I love it so much I wanted to share its wonderful cheeriness with everyone! Hi, I'm Sarah. I live with my boyfriend and 2 adorable kitties in the North East of England. I started a 10 week dressmaking course in 2013 to inspire my creativity, but instead, gave myself a new addiction! Join the Challenge: Sew Your Own Wardrobe For a Year!